Amber Rose is calling out “Dancing with the Stars” judge Julianne Hough for body-shaming her during a performance with partner Maksim Chmerkovskiy. Reggaeton star Wisin announced Friday his 1-month-old daughter Victoria died. ‘Real Housewives of Atlanta’ star Kandi Burruss is outraged after she claims she and her husband were kicked off a flight without a valid explanation. 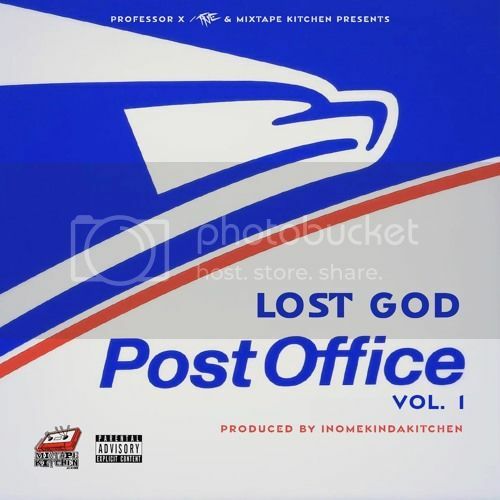 New Mixtape From TNE Recording Artist Lost God "Post Office Vol 1" , The tape Entirely Produced By Rapper CashOut's In House Producer [Inomekindakitchen] Famous For The Choppas & Kitchen's Editions!!! 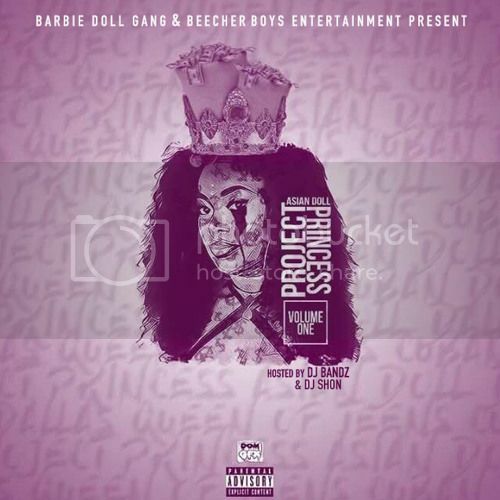 Facebook Media Outlet "Underground Rap World", teams up with HooNoz, Greezy gang, And Harvey Finch to deliver their own twist to this popular instrumental. And the video is sick. Beyoncé released a new video Thursday to promote her fall/winter line of Ivy Park athleisure gear. The “Lemonade” singer performs an acrobatic backbend in gray leggings and a sports bra before posing in various items from her apparel line. He's not a businessman — he's a business, man. Hip-hop mogul Jay Z is taking on yet another corporate venture, as he signed a two-year contract with The Weinstein Company film studio to produce a series of television and movie projects, Variety reports. “If Beanie Sigel came to Meek’s defense, why did [Meek’s] goons sucker punch me,” says Beanie Sigel. It went down on Taxstone’s Tax Season podcast, and it’s going to go down as a legendary conversation. Actually, there’s a little more drama. After fierce online backlash for a baffling song about police brutality, Mary J. Blige fought back late Tuesday night. Legal responsibility isn’t enough of a punishment for Nick Gordon in the death of Bobbi Kristina Brown, says dad Bobby Brown.